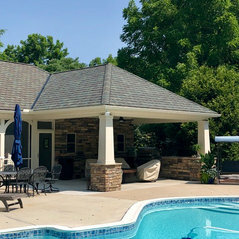 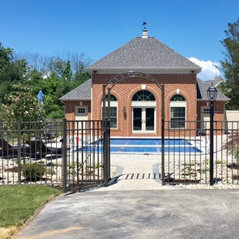 With over twenty years of experience in home remodeling and construction, Stoney Brooke Home Renovations & Design is one of the premier home services in Pennsylvania. 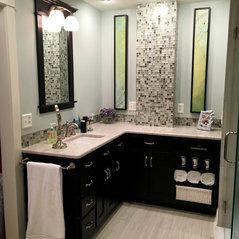 The unique remodeling approach we use allows you to be sure that all of your remodeling needs are exceeded. 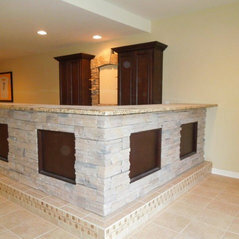 We strive to make each client’s project an enjoyable journey from beginning to end. 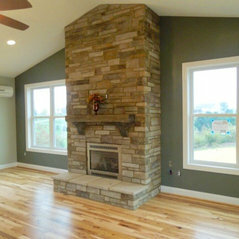 You can expect creative thinking, detailed planning, and exceptional project management. 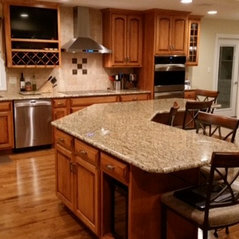 We offer consultation and remodeling services for kitchens, bathrooms, basements, additions, outdoor living, exterior home, custom work, and more. 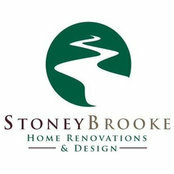 With Stoney Brooke, your vision will be brought to life.